Today’s youth have inculcated innumerous ill habits, which derive them momentarily pleasure. 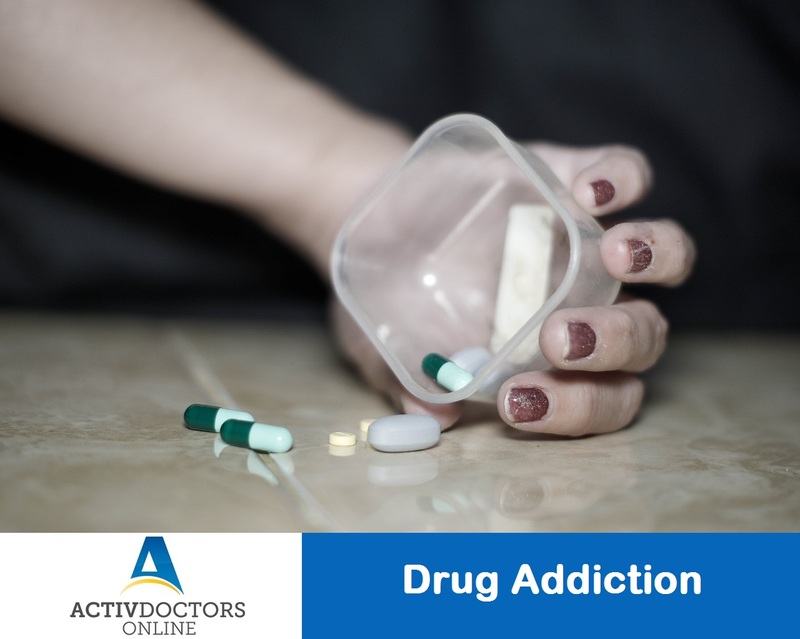 One of the most common addictions among youth is Drug Addiction. Drug Addiction is a major public health issue that affects several youth and adults throughout the world. Dealing with Drug Addiction is not as simple as it sounds. It is nearly impossible for an addict to let go of cravings without the support of his family and friends. Treatment methods like Counselling, CBT, etc. go a long way. It is advised to consult a professional to deal with things the right way. What is an Unhealthy Diet? Vitamin C – Why is it important?